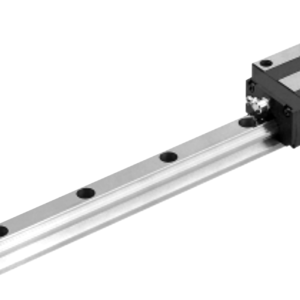 Linear Products - Novelty Machine & Supply Co.
We know how to get you in motion again with our extensive catalog of linear products. 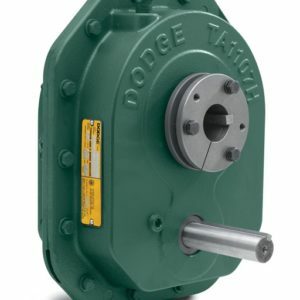 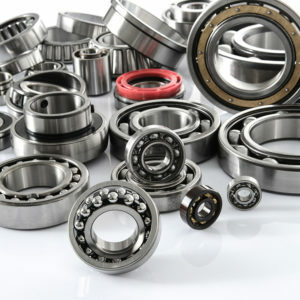 Thus, stocking complete solutions from the leading manufacturing companies. 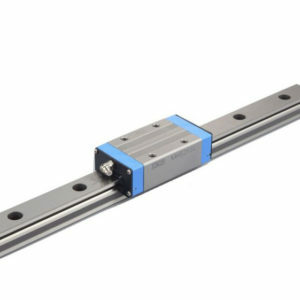 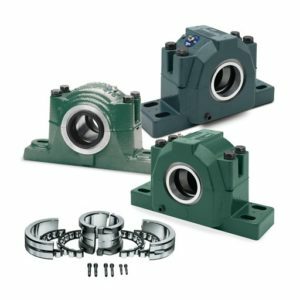 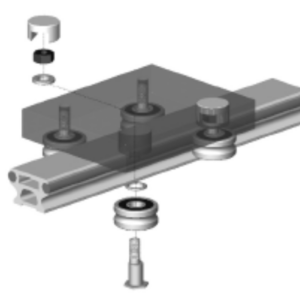 We offer everything for your linear motion machines such as linear bearings, linear bushings, linear rails and track rollers.